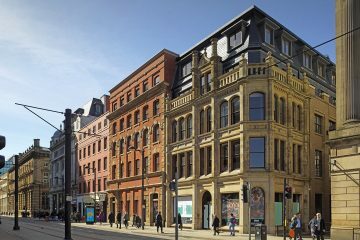 St Ann’s House offers high quality office space to rent in Manchester city centre, occupying a very central location overlooking St Ann Square & St Ann’s Church, close to King Street and the House of Fraser Department store on Deansgate. 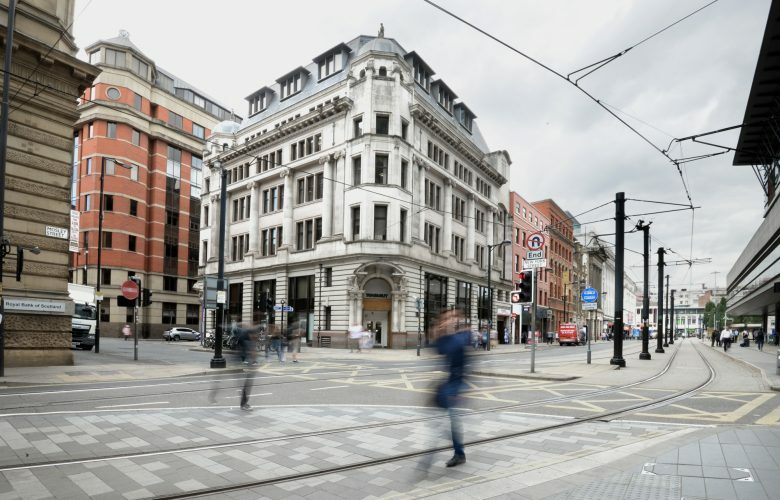 The building is conveniently located within the Central Business District and within a few minutes walk of the Spinningfields business district and the city’s Crown & Magistrates courts. Some of Manchester’s finest restaurants are within a few minutes’ walk of the building, together with upmarket shops, cafes, coffee houses and hotels. 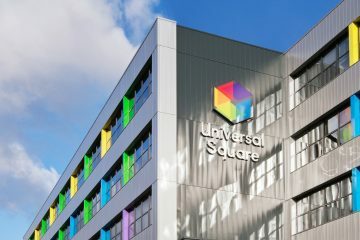 The nearest Metrolink station is at Exchange Square and both Victoria and Piccadilly stations are within easy walking distance. A range of short and long stay parking options are within a few minutes’ walk of the building. The building was comprehensively refurbished a few years ago and the main entrance is just about to receive another make-over. The main entrance features a concierge service and visitor seating with 2 automatic passenger lifts serving all upper floors. Male and female wc’s are provided on each upper floor with accessible wc’s on 2nd and 4th floors and a shower facility on 3rd Floor. New male and female wc’s are shortly to be installed on the 1st floor and each will include a shower facility. A new accessible wc (with shower) will also be installed on the 1st Floor. The 2nd Floor, comprising 8,603 sq ft is available and recently received new carpet tiles and redecoration. The specification includes full VRF air conditioning, full access raised floors and suspended ceilings with LG7 compliant lighting. The 1st Floor is approx. 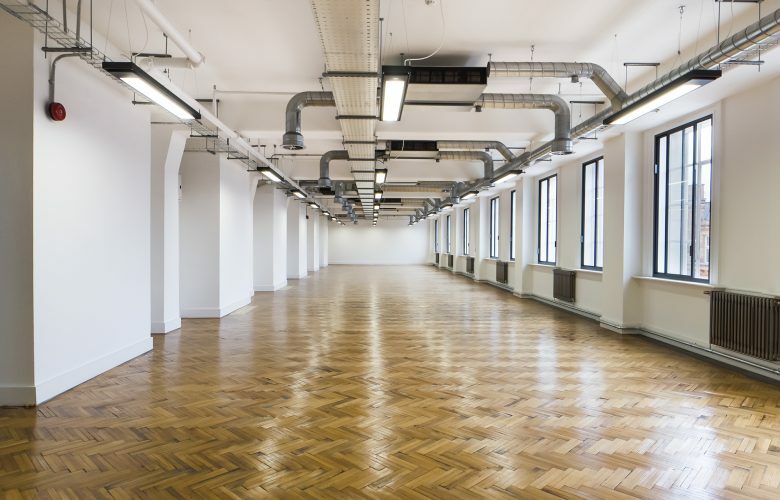 8,622 sq ft and is shortly to undergo a comprehensive refurbishment in a completely different style with a mix of plasterboard and exposed concrete ceilings, pendant lighting, exposed air conditioning, and full access raised floors. The accommodation will also feature exposed brick walls and steel columns in parts. 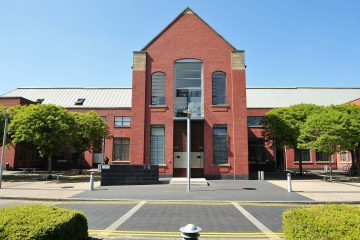 The 1st Floor can be combined with a ground floor retail unit to provide a self-contained opportunity with its’ own exclusive entrance and an interconnecting staircase, affording excellent branding/signage. The addition of basement accommodation can bring the total up to 11,272 sq ft.
A combination of all available accommodation would provide a total of 19,875 sq ft over basement, Ground, 1st and 2nd Floors.